July 1st is Canada Day and I, along with my fellow ‘Canucks’, will be celebrating with BBQ picnics, parades, family and fireworks. In her post, Kristen compares the changes in the publishing industry to leaving home for the first time. Is safety and comfort worth the limits placed on freedom and choice? Carol outlines some basic questions every author should ask themselves before they publish, to help pinpoint when to publish and where to focus your marketing efforts. A monster two-part post on everything from book creation to marketing it after it’s made. Catherine even provides a a 32 point, self-publishing checklist to keep you on track. Excellent tips by Lindsay, not only on the importance of tracking your book sales on your site, but how to increase the effectiveness of your site as a sales tool. A great first hand account of the process and strategy Liz took to promote her novel using Amazon KDP Select. Do you want to know what it takes to boost your blog from crickets chirping to fan engagement? Learn the hurdles you must overcome to grow your blog from zero to hero. A hilarious video by Chase Reeves that drives home the point that you and your work are best represented by authenticity. Trying to act, talk or write like someone you’re not, isn’t unique. You are. So share that. Some important questions to ask yourself, plus great tips from Joel on planning and executing your book launch party. Great article by Toni on how to develop your ‘grassroots following’ by narrowing your target and creating your ‘#1 fan’ profile. 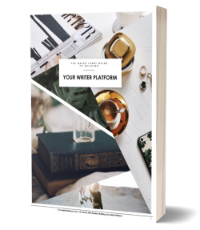 This post is for those writers who dread social media, blogging or any other task involved in building their writer platform. 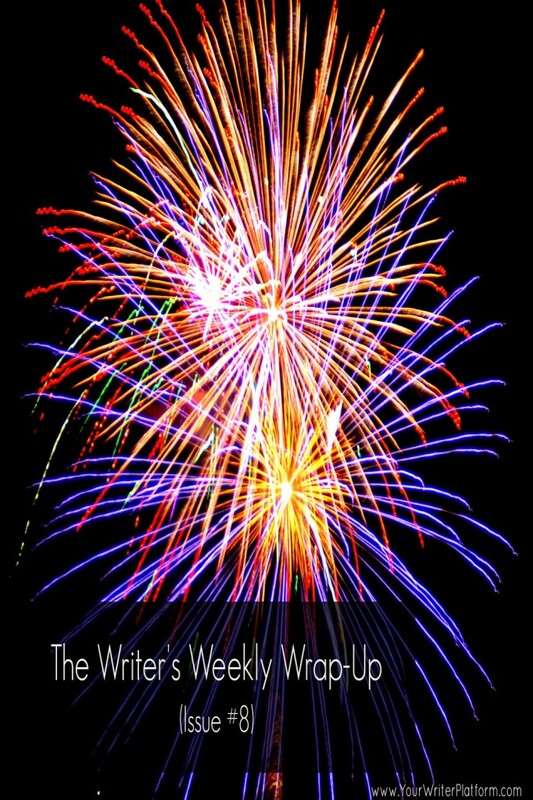 In her article, Dana drops three big “truth bombs” as to why picking up some freelance writing jobs to make a little side money, may not be for you. Another great article from Carol giving us the 10 key elements she incorporated–which we can too–to earn a comfortable income from a blog with a small audience. In his post, Danny maps out the stages of blog growth and the steps and strategies you should be taking at each stage. Leapfrogging your way to success is not likely, but following a simple path can increase your blog’s success. Canada was named from the Iroquois word kanata, which means village. More than 75% of the world’s syrup comes from Canada. The Loch Ness Monster? Nah! Canada has its own mysterious lake creature, Ogopogo, who reportedly lives in Lake Okanagan, British Columbia. Hey Kimberly, odd question perhaps but are you using a category or tag on these posts that you just aren’t displaying? I’m adding some of the roudup posts to a particular folder in my feedreader but can’t seem to find a way to isolate yours since you hide both category and tags. Help me out here? PS: You might want to consider using a comment reply notification plugin like replyme so that visitors get an email when you reply specifically to their comment. I’ll look into the plugin, too. Thanks! Cool, so the URL of the category is: http://www.yourwriterplatform.com/category/blog/tools-resources/ and then a quick modification to that gives me the feed URL for the category so I can subscribe to it via RSS: http://www.yourwriterplatform.com/category/blog/tools-resources/feed/ (More about doing that little modification is in a post on my blog if you’re interested).